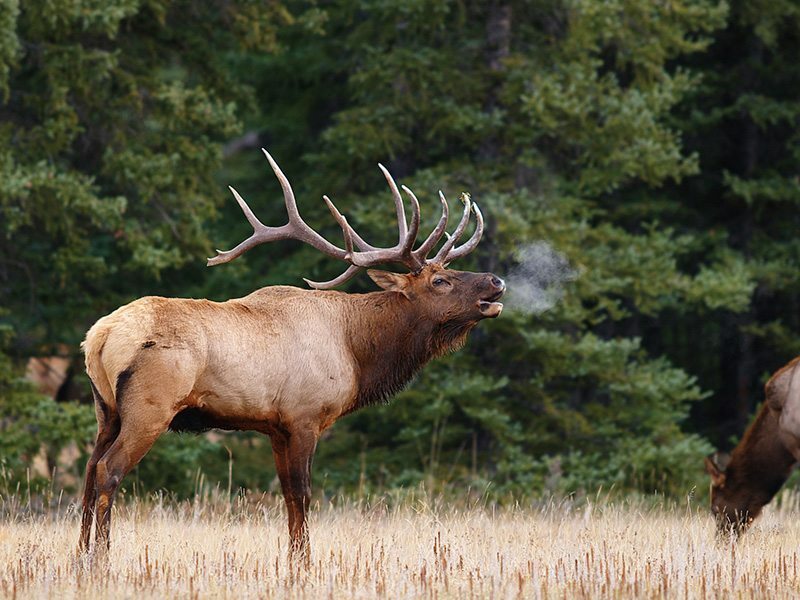 Book your flights to the Calgary (YYC) and head west! The closest international airport to Banff and Lake Louise is the Calgary International Airport (YYC), located just 78 miles (126 km) from Banff National Park. 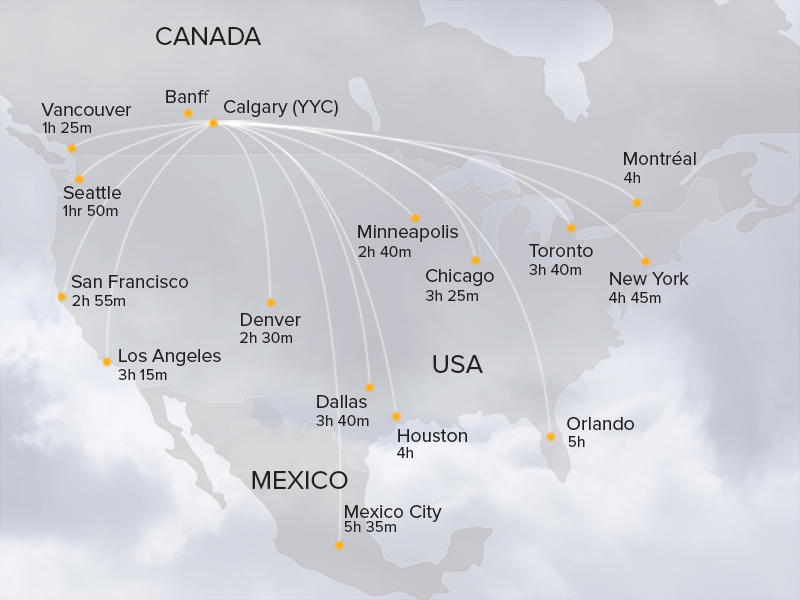 Frequent direct flights connect Calgary International Airport (YYC) to many cities across Canada, US, UK, and the rest of the world. 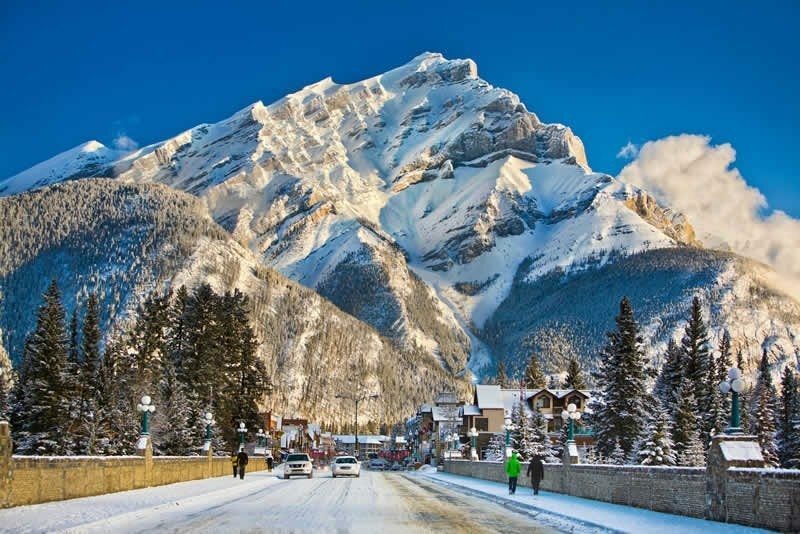 From there, Banff is an easy 90 minute drive along the all-weather, four-lane Trans-Canada Highway (Hwy #1) and Lake Louise is a scenic 40 minutes further west. This divided highway is a direct and easy commute from Calgary with no mountain passes or twisting curves. 1. 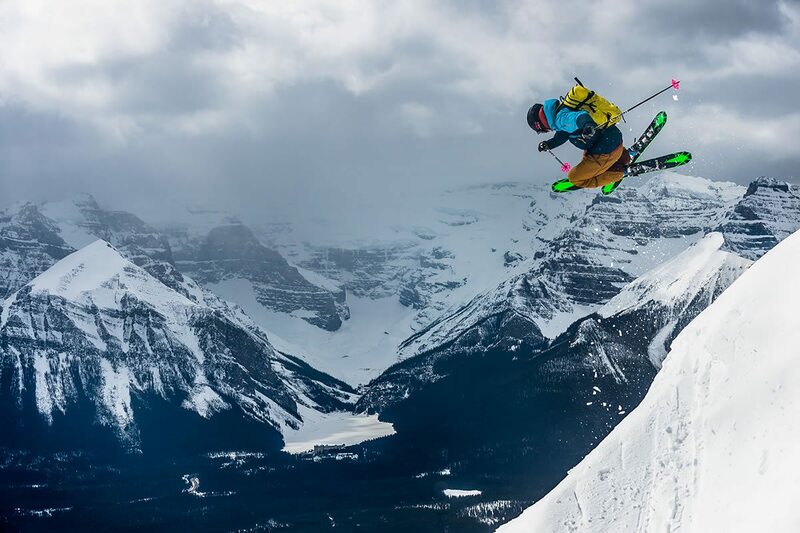 Take an airport shuttle – Frequent airport transfer services are available between Calgary International Airport and Banff and Lake Louise hotels – this can be easily booked with your online-package or directly through our reservations team. Please note that free ski shuttle service is included with every SkiBig3 Lift Ticket, so you can get to and from all the ski resorts with ease. 2. Hire a car – Calgary International Airport has many car rental services available so you can explore the destination on your own terms. Enjoy free parking throughout Banff and Lake Louise, but don’t forget to purchase your Park Pass when entering Banff National Park. Learn more about your transportation choices. 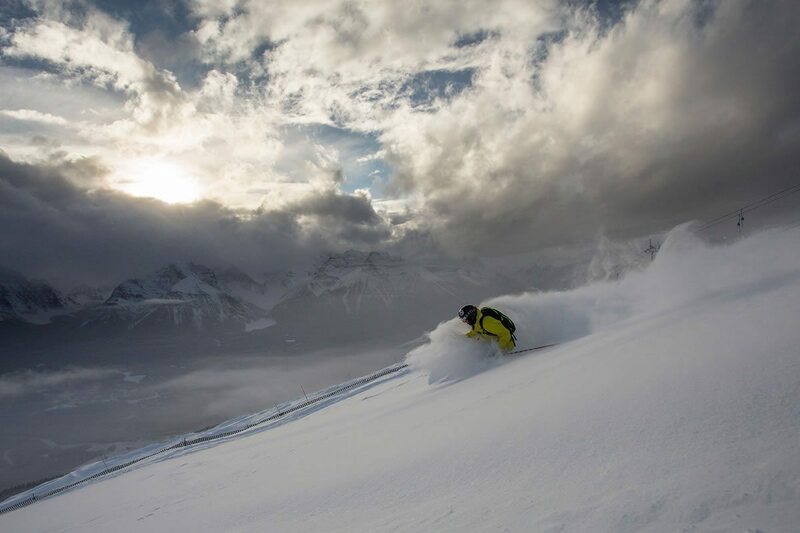 Banff and Lake Louise are extremely easy to get around. 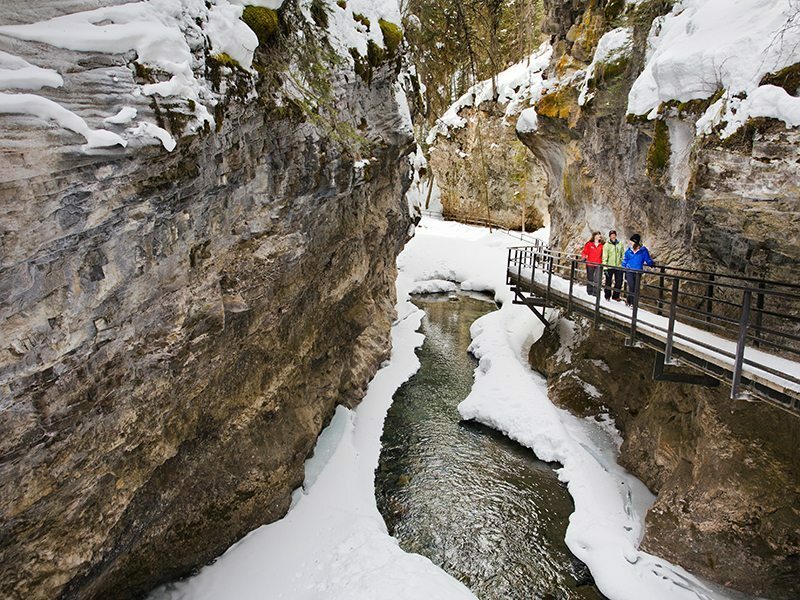 The main shopping and dining district of the town of Banff is within easy walking distance of many hotels. 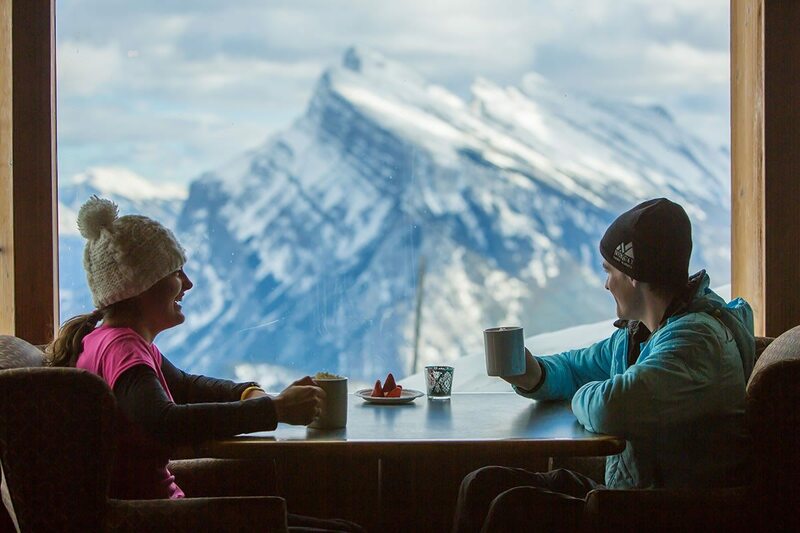 In addition, several Banff lodging properties include a complimentary pass for their guests on the ROAM regional bus service. 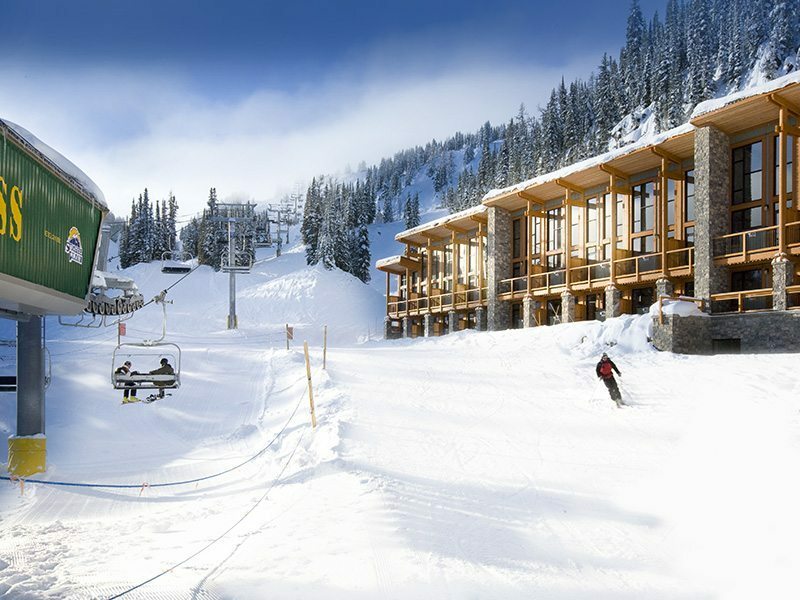 Included in every SkiBig3 Lift Ticket is complimentary ski shuttle service that runs regularly to all three ski resorts. 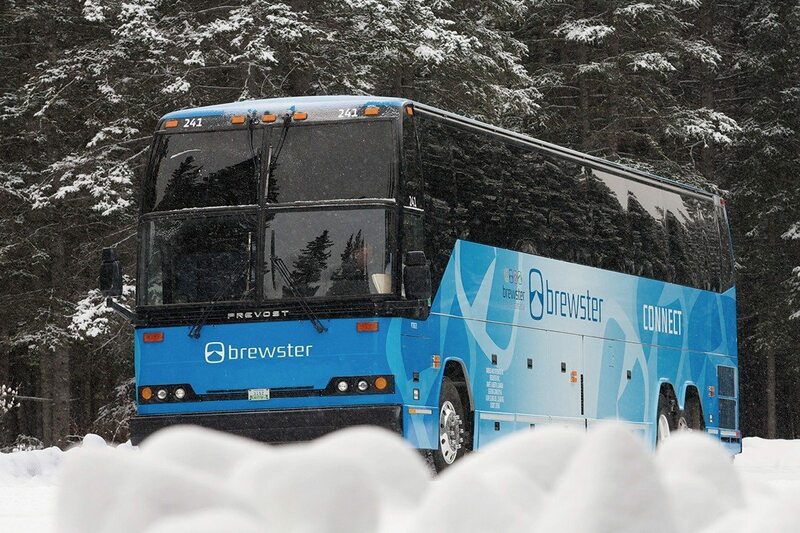 This makes getting to and from the ski areas easier than ever. Leave the driving to us! 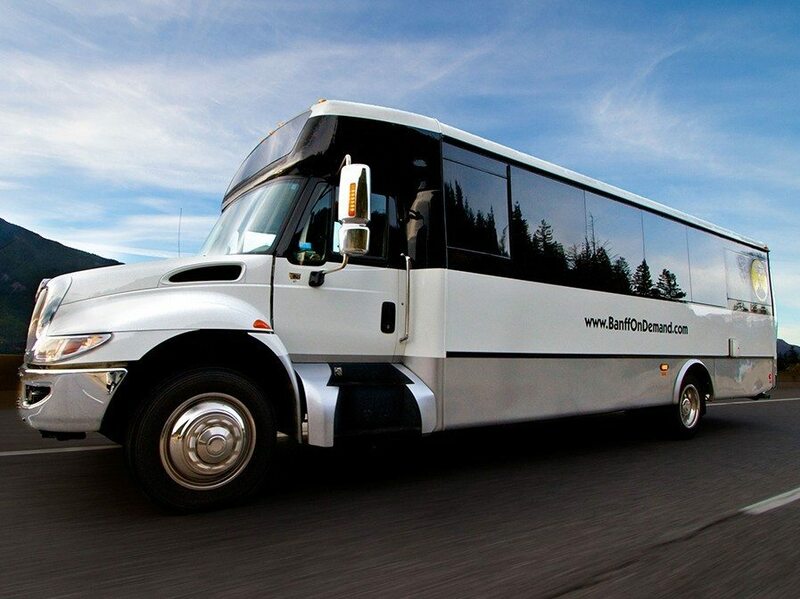 While Banff can easily be experienced on foot, there is also the Roam bus service, Canada’s first all-hybrid electric community bus service, to expedite your movement around town. Bus tickets are sometimes included with your accommodation, and Roam now features a bus route to the neighbouring town of Canmore. Taxis are also easily found throughout town. For more public transit information, schedules and maps, visit the Roam Public Transit website.